Back in July, I gave you the setting I'm using for the Children's Library Mystery. Many of you have been working on it and I’ve seen several where all but the last row is pieced, which is awesome! So this month I went with “Peter Rabbit’ by Beatrix Potter. Who loves darling rabbits?.. Me! Me! I might have developed my love of rabbit images from reading the Tales of Peter Rabbit. Just like many of the other books I selected this year, I learned some really cool things about the book and the author. Did you know that Beatrix Potter’s “The Tale of Peter Rabbit and Mr. McGregor's Garden” was rejected so many times that she finally decided to publish it herself. On her wiki page it says that she knew exactly how she wanted the book laid out, exactly how many pages and how the drawings should be. After she couldn’t find a publisher to work with her, she self published 250 copies on 16 December 1901. I love a woman that knows what she wants! How many women self published books in 1901? I get it wasn’t easy to accomplish. Her Tales of Peter Rabbit are in the top 10 best selling books of all time. Do you have a favorite character? 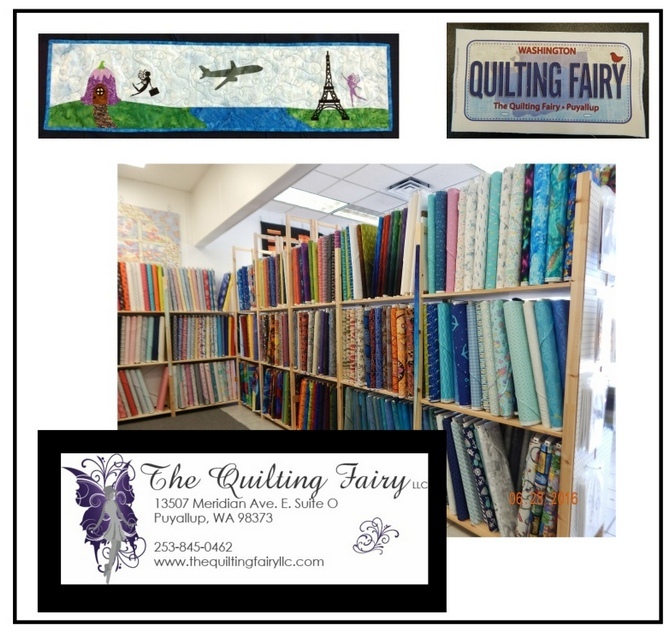 The Quilting Fairy has been inspiring the magic in quilters of all skill levels since 2015. We're a fun, fresh quilt shop offering a wide range of stunning fabrics, sewing notions, and other quilting essentials that make stitching more efficient and enjoyable. Owner, Sue Gallagher, has been quilting for 25 years, 20 of which she dreamed of opening her own quilt shop. Turning fifty, with grown kids and a desire to provide her local community with high quality sewing supplies to support their quilting passion, she decided to transform her dream into reality. Sue strives to maintain a pleasant, lively store atmosphere where customers can enjoy shopping, learning, and socializing. She's dedicated to educating new quilters, as well as inspiring seasoned quilters who have lost their creative spark. Sue is always cooking up something new, so you'll want to check back with us often so you don't miss out on all the fun! Stewart's Sewing Machines first opened its doors in 1964 in Decatur, IL. After a stint in the Army flying helicopters, Chan Stewart decided to start a second career focusing on sewing machine sales and maintenance. As times changed, he, along with daughter and co-owner Jana Wrigley, decided to open a quilt shop in Mt. Zion and opened the new store in 1996. With the large array of sewing machines, fabric and notions. We carry several lines of quality fabrics and offer many different types of sewing machines from standard, straight-stitch machines, embroidery machines, and even sergers. 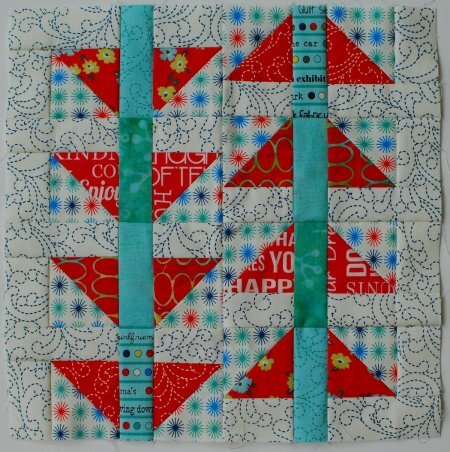 In addition, we have a wide variety of quilt books and patterns as well as an extensive selection of embroidery designs. Additionally, we carry a variety of sewing cabinets from Koala and Tailormade. 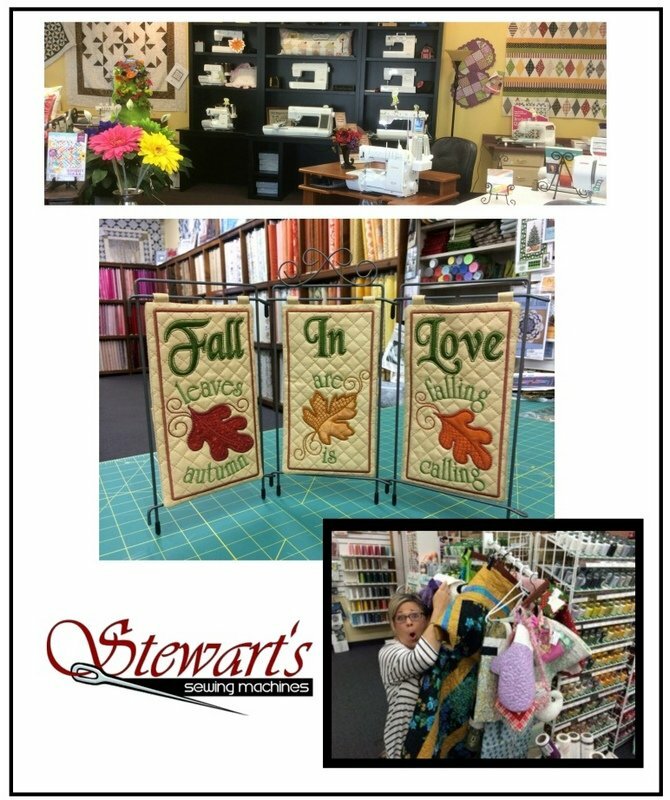 Stewart's is a factory trained and authorized service center, servicing all makes and models of sewing machines and sergers. We currently sell Babylock, Janome, Brother, and Elna machines. Our repair shop is right next to our store so all service work is completed right here at our shop in Mt. Zion. Our trained sales staff and educators are here to meet all of your sewing and quilting needs. We offer a full line of sewing and quilting classes as well as a variety of "How To" seminars. 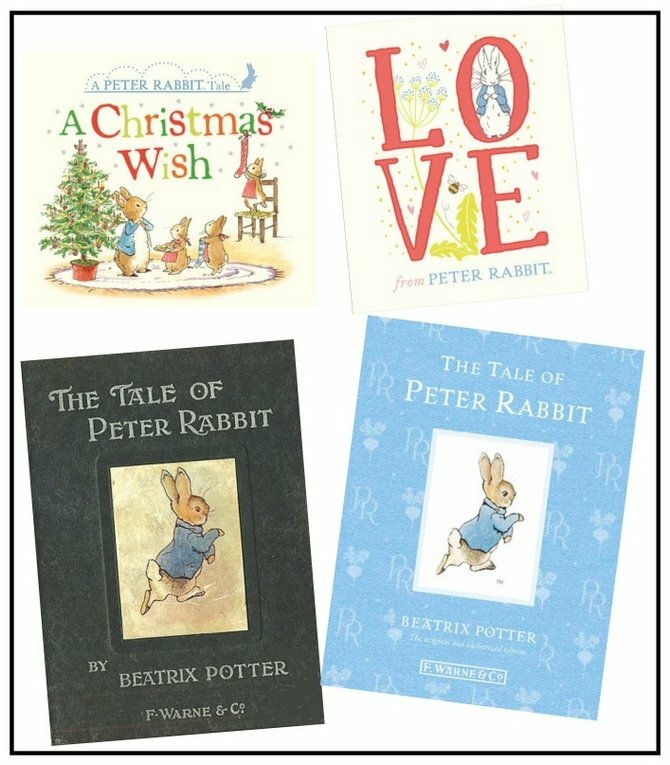 Do you have a favorite memory of reading Peter Rabbit? What do you think of the block design? I'd love to hear your thoughts!